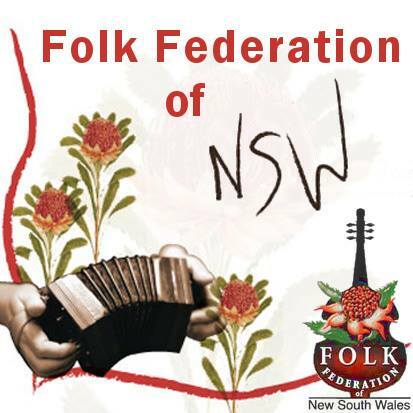 The Folk Federation of NSW is pleased to announce a Workshop on “How to apply to play at the National Folk Festival” with Pam Merrigan the Festival & Artistic Director of the National Folk festival. Pam’s presentation will be followed by a question and answer session. The workshop will also be of benefit to people applying to other Folk Festivals. Applications for next years festival may have closed but this will give you time to produce a good one for future years. The National Folk Festival is not charging us for Pam’s services, however we do need to cover our expenses. To book a place fill in the form below on this page. Pam Merrigan, MMus – UNSW. Pam is a music educator, professional & folk musician and radio broadcaster with extensive experience in music arts, education and arts production and management. 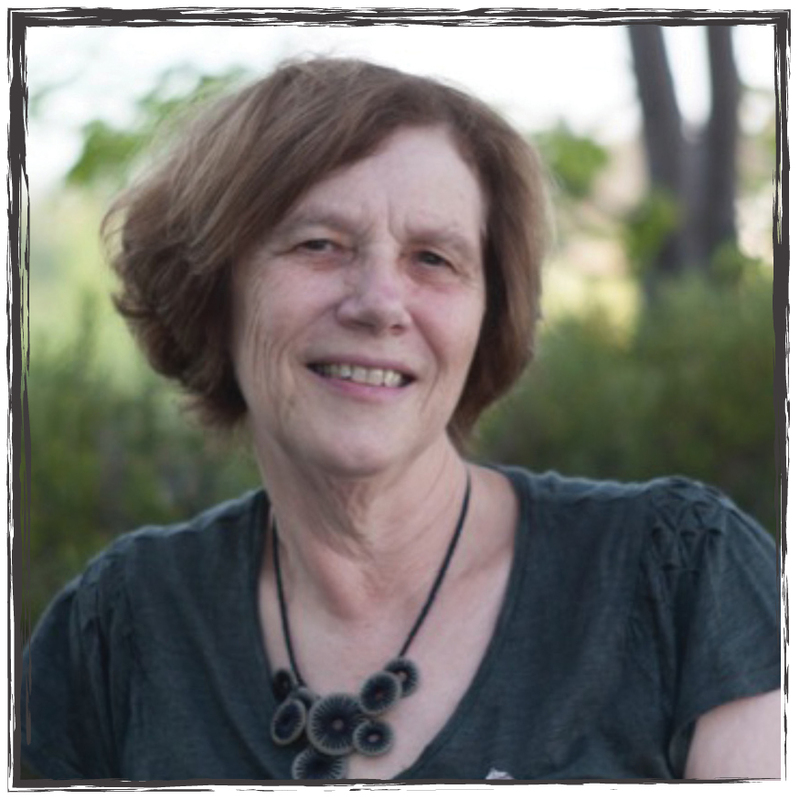 Pam has had a life long and passionate engagement with the folk arts including working on both the Newcastle and Wagga Wagga Folk Festivals and, as Artistic Director of Turning Wave Festival. Pam was engaged as Artistic Program Manager, NFF in 2012 and joined the Board when she became Festival Director in July 2013.